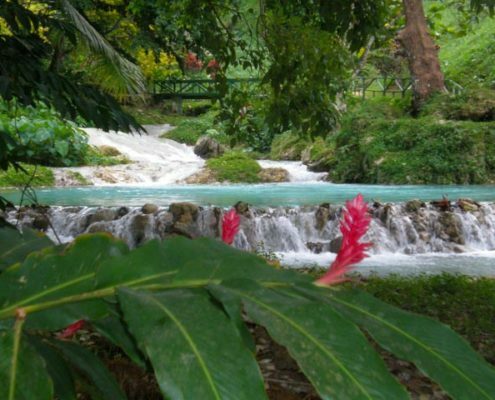 Welcome to Relax Enjoy Discover Vanuatu. 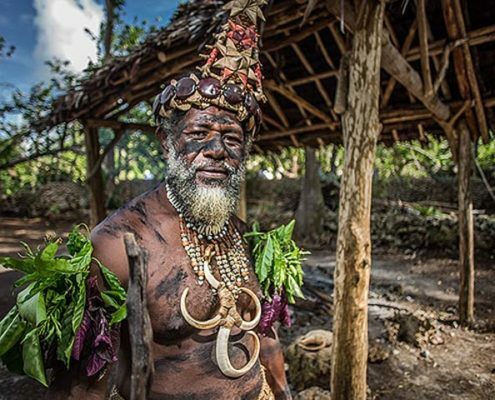 redVanuatu is Vanuatu’s only one stop tour booking site where you can research, compare and book Vanuatu’s top tour activities. 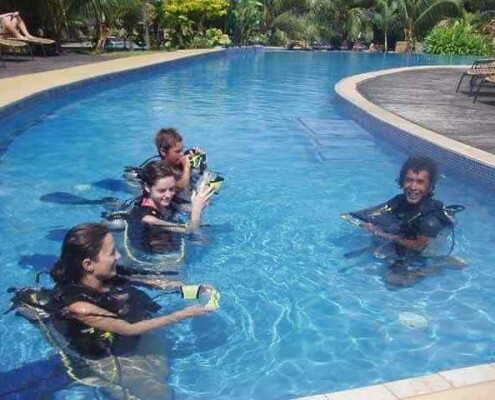 All payments are secured via Paypal™ in Australian dollars. 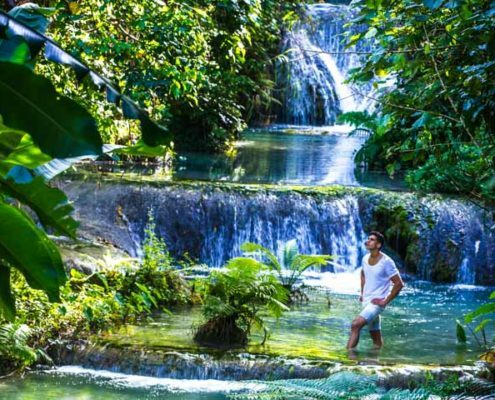 redVanuatu showcases the greatest tours in Vanuatu so that all our visitors can relax, enjoy and discover the very best Vanuatu has to offer. 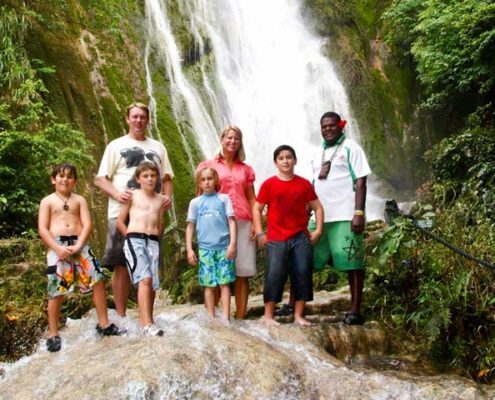 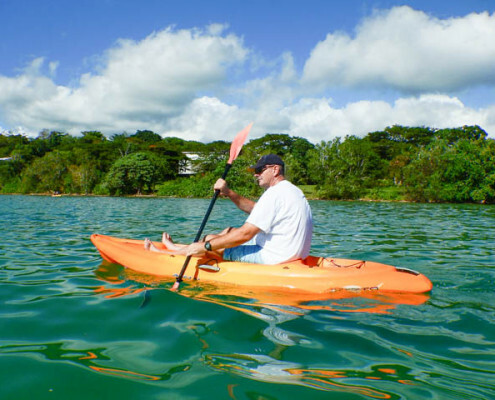 If you are looking for things to do in Vanuatu you came to the right place: we have day trips, excursions, water sports activities, spa treatments, cultural tours, trips to get your heart going and relaxing tours to discover our country. 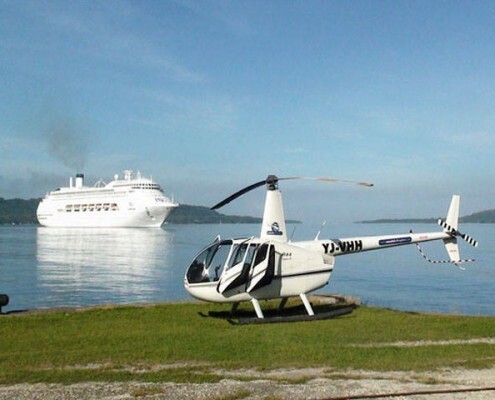 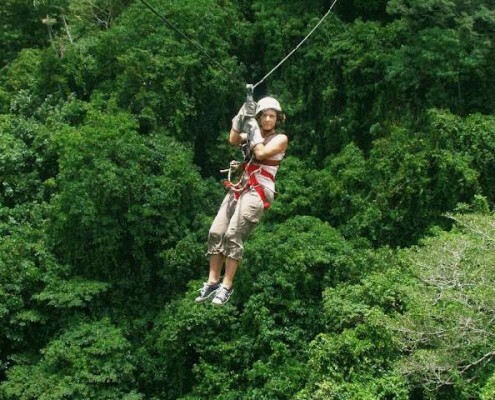 We have tours to suit all budgets from snorkelling trips to helicopter flights over volcanoes. 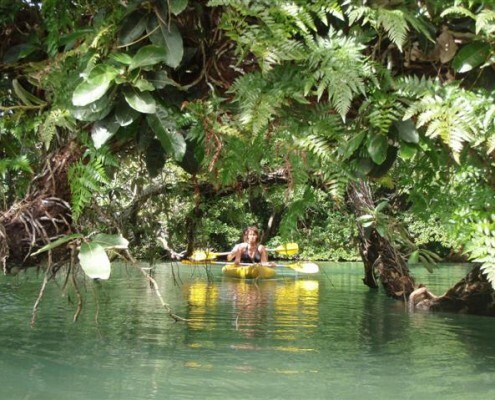 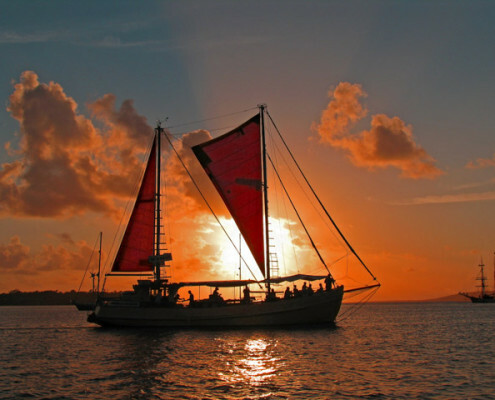 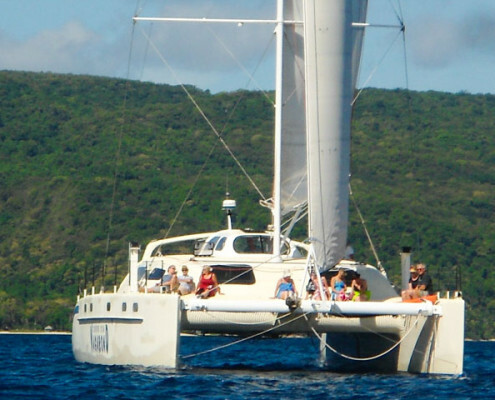 Have a look, we are sure you will find plenty to do in Vanuatu!